That the perusal of long, narrative poems is too rare in this day and age is a complaint likely to have been with us since the days of Homer. Nonetheless, the writing and reading of such works is more common in the mythic arts than in most quarters. Therefore, it behooves us to consider best practices regarding such works. In a similar vein to what someone once said of Richard Crashaw, I would assert that of all the everlasting long, narrative poems in English Christina Rossetti’s Goblin Market is undoubtedly the worst. However, this makes it unusually well-suited as a way of looking at what is truly necessary in a long poem. 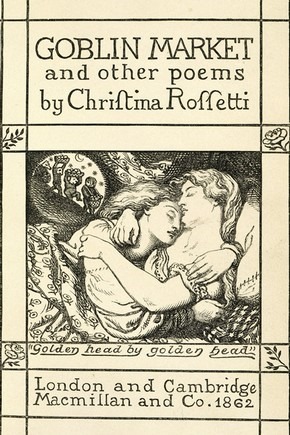 The initial assertion that a combination of narrative ability and poetic aptitude is shipwrecked on the rocks of Goblin Market—after all, to suggest that Rossetti is a better in either category than E. A. Robinson is patently ludicrous, and yet, she is the one with the immortal long poem, and Robinson’s many book-length poems gather the dust of ages—deservedly, in many cases. The point is that Goblin Market’s status as the least in the Kingdom affords us an opportunity to see what is necessary. What qualities does Goblin Market have that allows it to endure when long, narrative poems by better poets rot? Let us consider five below. Is scintillating verse? Yet, Goblin Market’s endless listing and sing-song tone is a distinctive, if not a brilliant, aesthetic. This is why it is necessary that we read one of Frost’s blank-verse poems e.g. The Witch of Coös, Home Burial, Two Tramps in Mudtime, or The Death of the Hired Man but it doesn’t really matter which one, and none are truly indispensable. Each doesn’t have a truly distinct aesthetic. Coleridge’s message has not aged well—my students have always been quick to disparage the poem’s cheesy environmentalism. The better works have a theme that is ineffable but uniquely present. Now, you may be thinking, “Okay, Dr. Richards, now you’ve gone too far. What about The Waste Land? I know it’s not narrative, but, surely, it has no such strong, unified thematic thrust.” Ah, but that’s where you would be wrong. Consider the epigraph from Heart of Darkness that Pound removed—one of the few disservices he did to the poem. Than have ever read Julian and Maddalo, even among the very literate. 3. A simple, direct narrative with a small cast. This may go without being said but what goes without being said often goes without being done. Even among poets with genuine narrative ability, even a shred of character development is difficult in a poem, and managing to convey a convoluted plot is difficult even in the confines of a novel much less a poem. Even Milton’s Paradise Lost has a relatively small cast for such a long work. This is simply a result of the small word-count allowed long poems. The Waste Land, for example, is approximately 3000 words; there is simply no room for a large cast and a complicated plot if any poetry is going to get done at all. Goblin Market has only the two sisters, the collective goblin men, and a girl mentioned as a warning. Writers of long poems would do well to remember this. Are we really going to assert that these are of the same weight? Now, this is demagoguery, I know, but the point stands. I mean, how many people have read The City of Dreadful Night? It meets all of the other criteria, yet it is largely forgotten, and this last one is why. Writers in earlier ages were perhaps more guilty of this than today. While Wordsworth’s Prelude is an obvious example, I would rather note many of Browning’s longer monologues as examples of violating this—after all, Wordsworth has the problem of being boring as hell in fifty, much less thousands of lines. 5. Eschew naturalistic realism. There are exceptions to this, like Frost, but, for the most part, most long poems are not Ibsen plays or Flaubert novels. There is an element of the fantastic in there somewhere in most long poems. Whatever the reason I can think of few English examples of long poems—we can hardly admit Eugene Onegin—about the everyday; people who want that read novels. This particular criterion explains the prevalence of such poems in the mythic arts. Now, a great long poem would surely need more than this—yet, if a poem falls short of Goblin Market’s flight in any of these categories, it bodes ill for the work at hand. 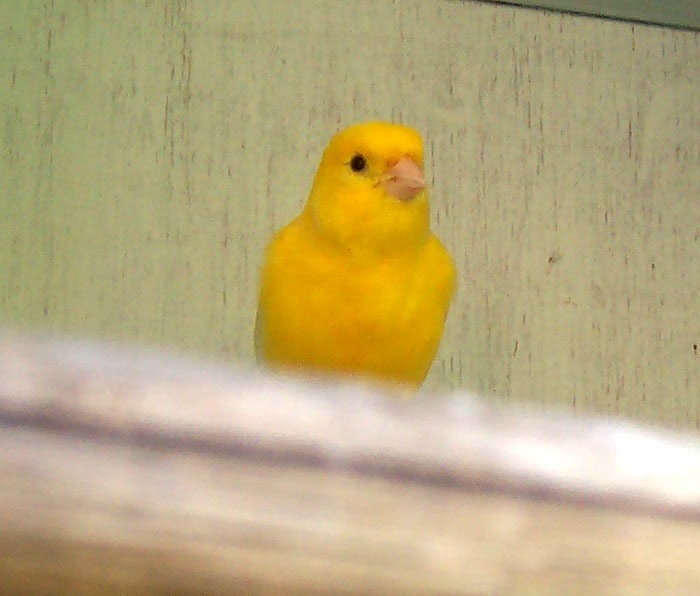 Rossetti’s poem, like a coal-mine canary, tells us when we should be wary of catastrophe. Now, you may say, “Dr. Richards, I don’t care; I’m going to write a novel-in-verse, in heroic couplets, with a cast to rival a shōnen manga in size and a plot that would require a troop of Talmudic scholars to unravel about everyday life in a small town in Michigan”—by all means, go ahead. Pull it off, and I will be the first to set the laurel crown upon your head, and I will let you use me as an ottoman when you sit next to Milton among the Everlasting. 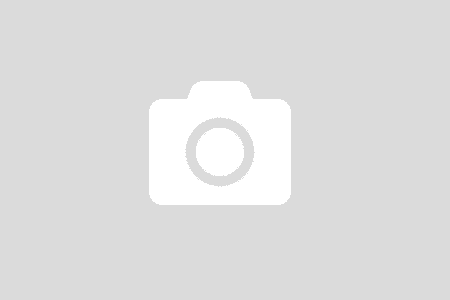 Interesting post, but do let me take up the cudgels for ‘Goblin Market’! I love it, and I love its lively nursery-rhyme rhythms and repetitions. They do the job the poem sets out to do, and do it well. As for worse long narrative poems in English, there must be many more candidates. Southey’s ‘Madoc’? Humbert Wolfe’s ‘The Uncelestial City’? Thanks for your comment, Kath! I think, though, that you and Dr. Richards are saying much the same thing. I don’t think he meant to imply that ‘Goblin Market’ was the worst narrative poem in English, but that it’s ‘worst of the best’, if you will. It’s still a darn good poem, just like the qualifying sprinter with the slowest time is still a darn good runner. And, like the slowest qualifying runner, it’s a useful demarcation: a narrative poem should aim to be at least as good as ‘Goblin Market’ (or perhaps more correctly, achieve the same merits) if it wants to qualify–for readability! Which is where a lot of other long poems fall apart, honestly, as you’re right to point out.